After visiting the Hoba Meteorite we continued south. 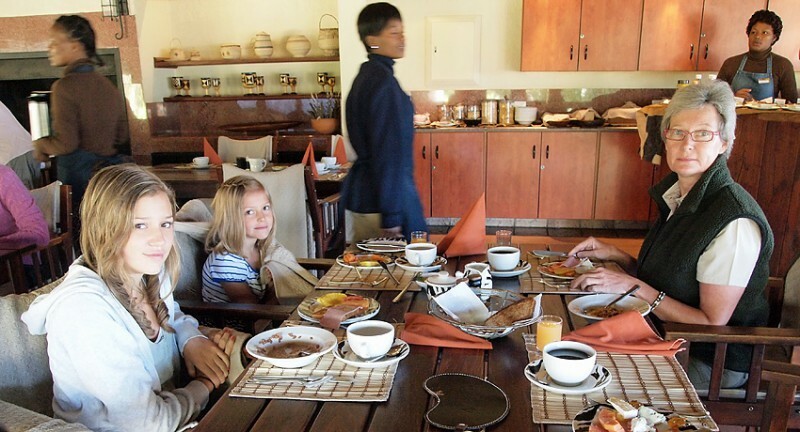 We had visited Frans Indongo lodge once already but were happy to return. This time I joined one of their game drives. 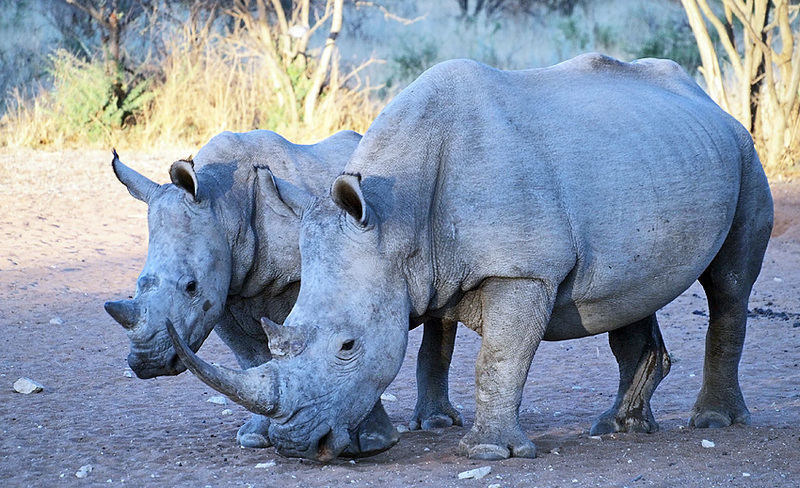 …but also bigger ones, like the White Rhino-family above, with junior hiding behind his big dad. 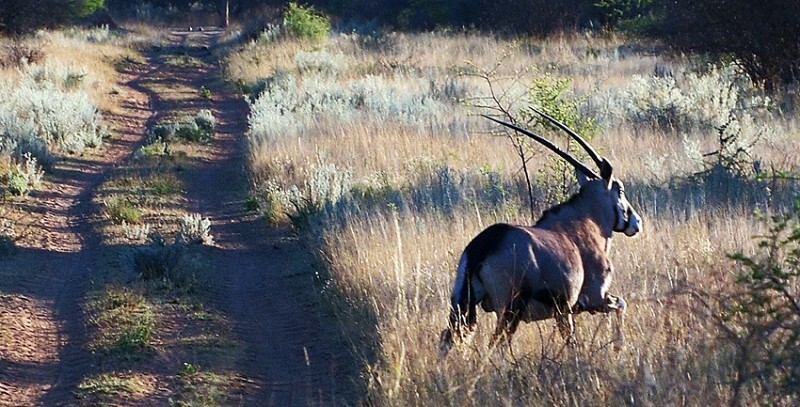 …and a few Black Wildebeest thinking of whether to run or not. 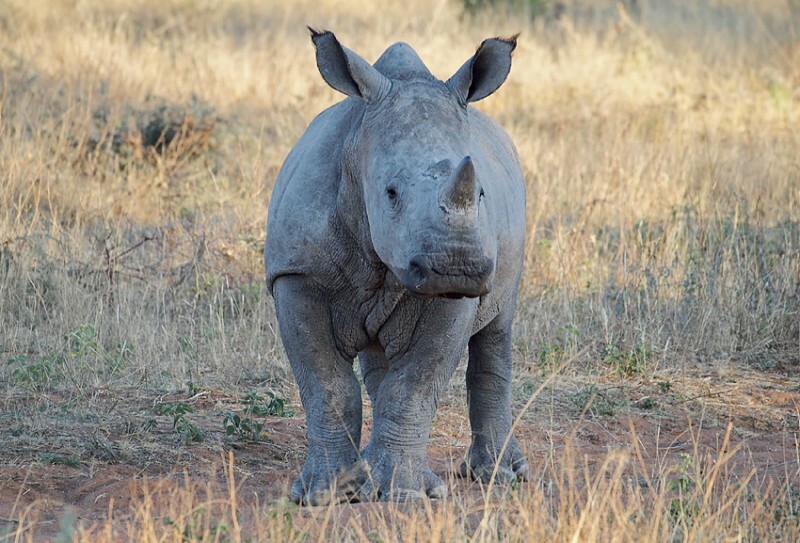 …and even a Rhino can be very cute! 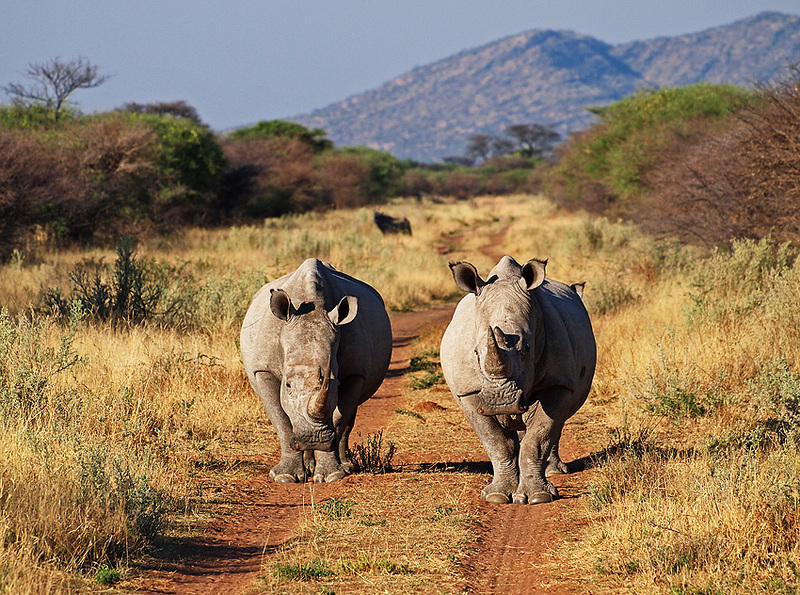 Please world, let us have Rhinos in the future as well! The sun went down as we returned to the lodge. 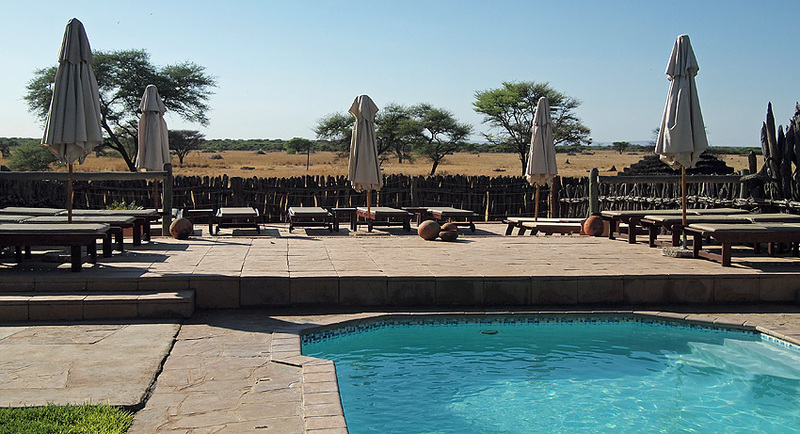 Frans Indongo is located 43 km northeast of Otjiwarongo, some 4 hours drive from Windhoek and conveniently close to places like CCF (Cheetah Conservation Fund), Waterberg and Etosha. Here it is breakfast time. View over the savanna from the restaurant. A lot of different antilopes to be seen from here. 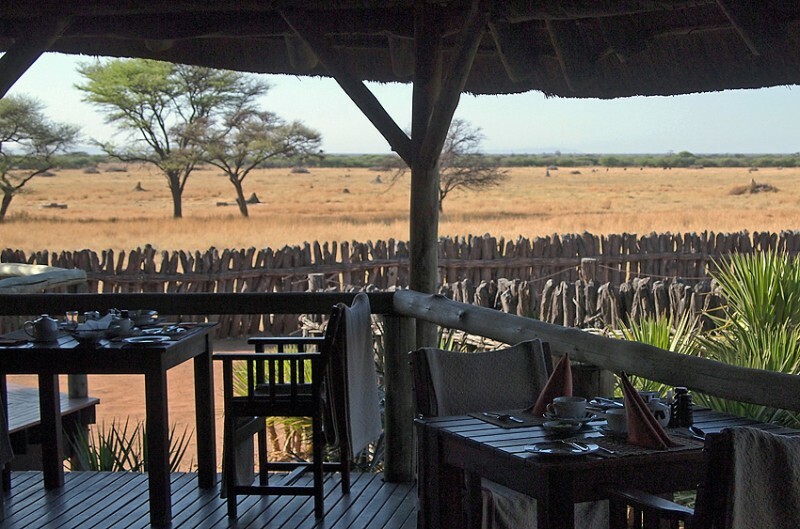 Frans Indongo lodge is a very nice place to stay!